new mates says he can feel the positive vibes and hunger to win. “So far I have enjoyed training with the team and I have felt some very good reception. I am happy to be joining the team and I want to keep working hard to help the team do well,” the keeper said. He further notes that coming from a league that has some of the best teams in the continent including the likes of AS Vita Club and TP Mazembe, he has enough experience with playing at the high level and he expects that piece of past to help him settle well in Kenya. 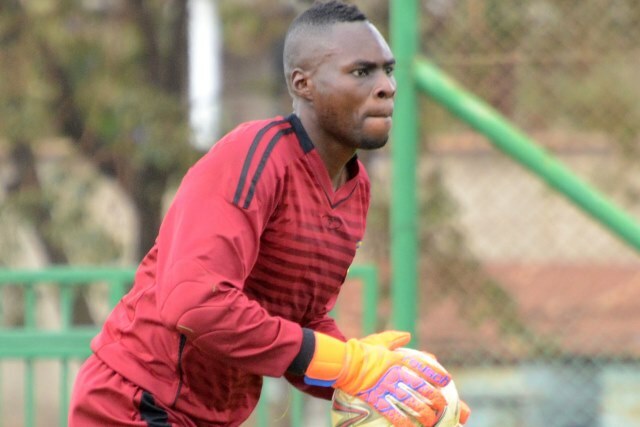 Ndikumana is a like for like replacement for Mathias Kigonya who left the club at the end of the last campaign and the Burundian says he is ready to fit into the gloves left by the Ugandan. “Always when you come to replace a good player, you have to do your best to get to his level and even better. That’s my challenge now and I am up to it. I was signed into the team to work and I will do so,” Ndikumana further pointed out. He is expected to fight for a starting role with other new signings, Richard Aimo from Chemelil Sugar and Isaiah Wakasala from Ushuru FC.